The concept of L’immensité Intime, as articulated by Gaston Bachelard in his classic text The Poetics of Space, describes a raising to consciousness of the expanded interior dimensions of oneself across diverse typologies of space. The excerpt presented here is the result of a direct, unedited and unprocessed recording of the eight radiators in my former apartment in Troy, NY. 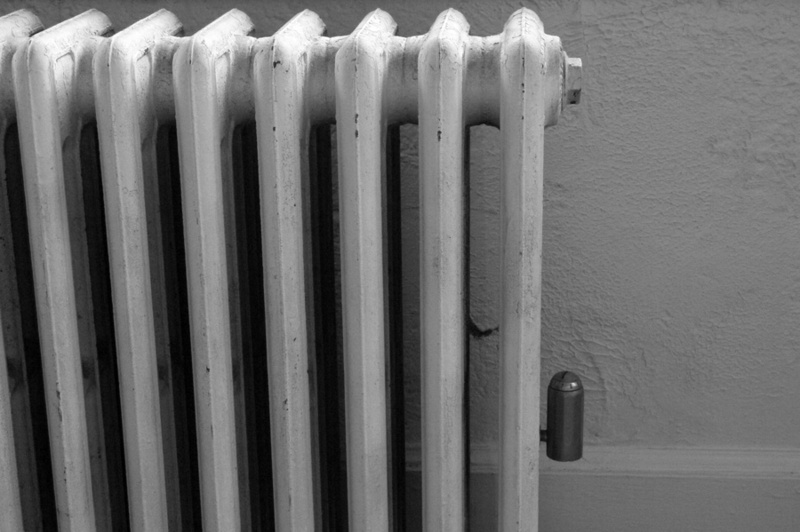 The independent sounds from each radiator were captured by eight closely-placed microphones; the radiators themselves were distributed over two floors of the apartment building. The sound was recorded over the span of a single hour in the evening and mixed directly to stereo, presenting to the ear an improbable auditory image of the structure of the building. The result is at once a collapsing of space and an expansion of spatial awareness through the presentation of multiple points of audition at the same time.